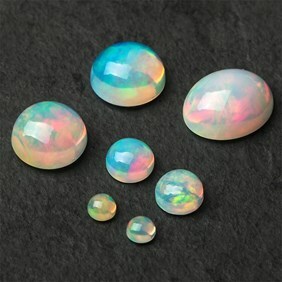 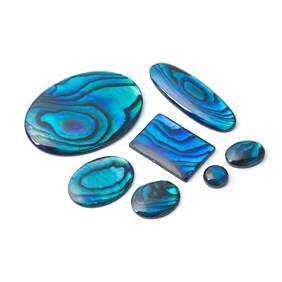 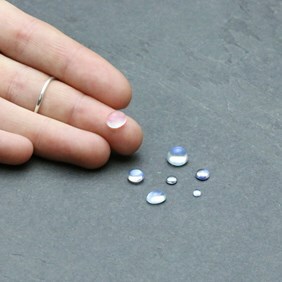 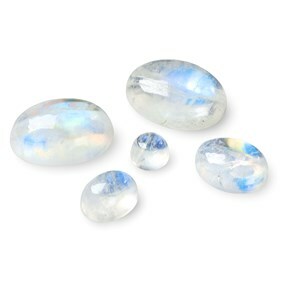 These AAA grade moonstone cabochons are a great quality with an incredible clarity and beautiful blue iridescence. 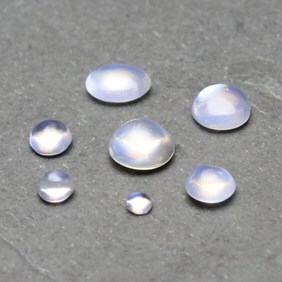 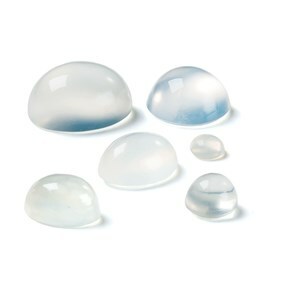 If you like rainbow moonstone but can't always get the clarity you need then these translucent blue moonstones will not disappoint. Moonstone has a hardness of 6 on the Mohs scale.